Free-agent first baseman Matt Adams has agreed to a one-year deal with the Washington Nationals pending a physical, according to Ken Rosenthal of The Athletic. Jeff Passan of Yahoo Sports noted that the deal is for $4 million. Adams had 21 home runs and 57 RBI in 121 games split between the Nats and St. Louis Cardinals last season. The seven-year veteran, who turns 31 years old in August, slashed .239/.309/.477. The man known as "Big City" can mash right-handers, as he managed an .811 OPS against them last season. However, Adams struggles against left-handers, with a .622 OPS last season and .596 lifetime OPS against southpaws. Those struggles prevent Adams from being a full-time starter at first base, but the Nats' pickup is a steal given the price tag. Washington gets someone who should hit 20 home runs and play first base 100-plus games barring injury. The Adams addition likely means he'll platoon with Ryan Zimmerman and his right-handed bat. The 34-year-old Zimmerman, who is under contract for one more season before a 2020 team option, had a 1.143 OPS versus lefties and a .718 mark against rightieslast season. 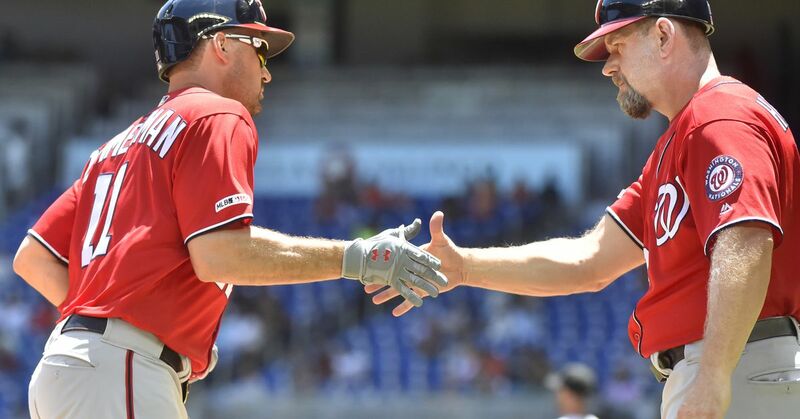 Together, those two should create a valuable and powerful combination at first base. The Nats have been active during the hot stove season, most notably signing ex-Arizona Diamondbacks left-handed starter Patrick Corbin to a six-year, $140 million deal. 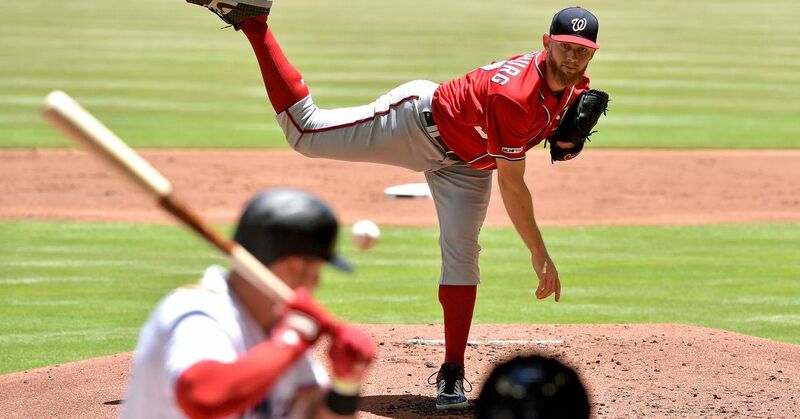 They'll be 2019 contenders as long as the starting pitching trio of Max Scherzer, Stephen Strasburg and Corbin meets lofty expectations. Additions like Adams help round out the team and should also get the Nats in the postseason race deep into next season at minimum, even if superstar Bryce Harper leaves.